Presenting Practice - visiting artist at London College of Communication. Ohiri + Kassinen will be exhibiting at Personal Structures at the Palazzo Bembo in the context of the 58th Venice Biennale. 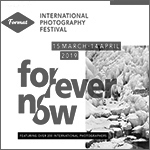 A selection of portraits from the series A Year in Protest will be exhibited at Format Festival Forever/Now. Black Portraitures V - University of New York. 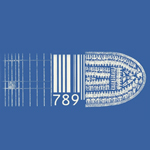 Karl Ohiri will be contributing to a paper by Valentine Umansky on Memory & the Archive Past. Present. Future. They will be discussing the Lagos Studio Archives project. 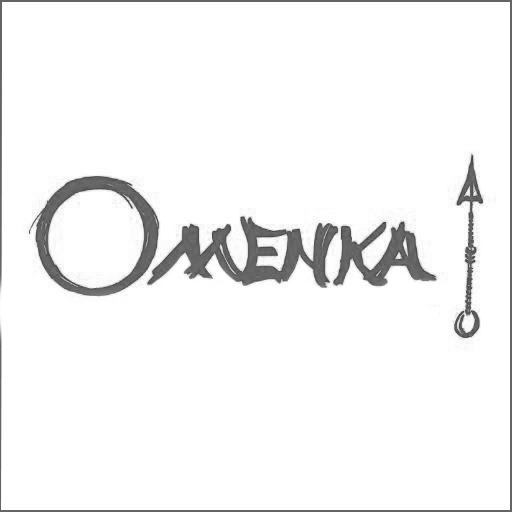 Artist Q&A feature in Omenka Online. Discussing work, artistic approach and influences. 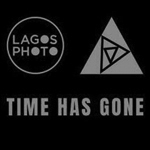 Lagos Studio Archives will be presented at ParisPhoto Curators' Meeting. Focusing on art from France, Africa and the Caribbean and the co-production of exhibitions and residencies between 2019 and 2022. 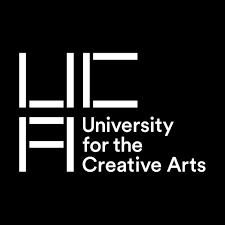 Presenting Practice - visiting artist at the University for the Creative Arts, Rochester. 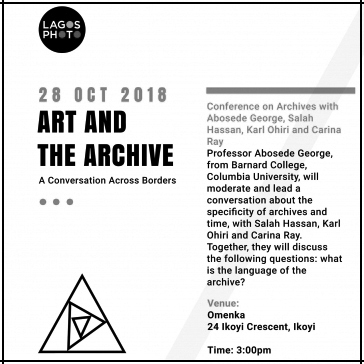 Karl Ohiri will present Lagos Studio Archives on a panel led by Professor Abosede George discussing Art and the Archive part of the Lagos Photo 18 talks programme. 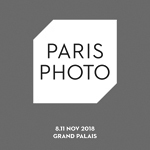 Exhibiting at LagosPhoto 2018. 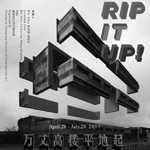 He will be presenting his latest curatorial project. Lagos Studio Archives. For more festival info visit www.lagosphotofestival.com. 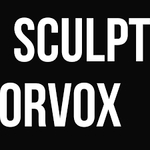 My Granddad's Car featured in Sculptorvox Vol2 : Blood & Wire. 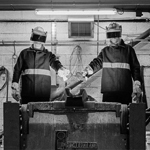 Exploring identity, politics, social interaction, social history, personal endeavour, observation, and the human body. 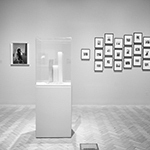 There Not There - Curated by the Courtauld Institute's MA Curating for the Museum students. 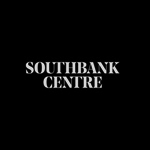 Artists include: Michael Craig-Martin, Jaspar Johns, Richard Long, Wolfgang Tilmans, and Rachel Whiteread amongst others. Ohiri + Kasinen's Medicine Man will be entering the Welcome Collection. 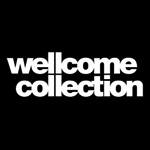 The acquisition will form part of their collection from January 2018. Karl Ohiri will exhibiting at Frequency Festival in Lincoln. 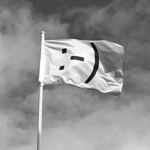 The artist will install a greeting flag that explores the festival theme of DisPLACEment. Click Here to see the full artist line-up. 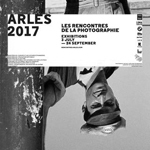 Exhibiting in a group show at Arles entitled Recontres a Reattu curated by Andy Neyrotti for more info and full artist list Click Here. Karl Ohiri & Sayed Hasan will be exhibiting the My Granddad's Car project at Alchemy Festival 2017 at the Southbank Centre.Click Here for more details. 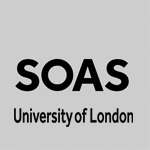 Karl Ohiri & Sayed Hasan will discuss My Granddad's Car, in Coversation with Raquel Villar-Perez at SOAS University of London. Book now as space is limited. 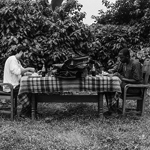 Karl Ohiri & Sayed Hasan have been invited by Bisi Silva to present 'My Granddad's Car' at the 2nd Changjiang Biennale of Photography and video art. Click Here for more info..
Karl Ohiri's work has been acquired by the Arts Council England Collection. 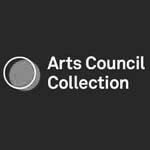 The work is available for museum and gallery exhibitions via the Arts Council England loan request procedures. Ohiri & Hasan's My Granddad's Car journey continues to the Stephen Lawrence Gallery, in Greenwich. For exhibition details Click Here. Ohiri + Kassinen 'Boy Scout' portrait has been selected for the Taylor Wessing Portrait Prize. 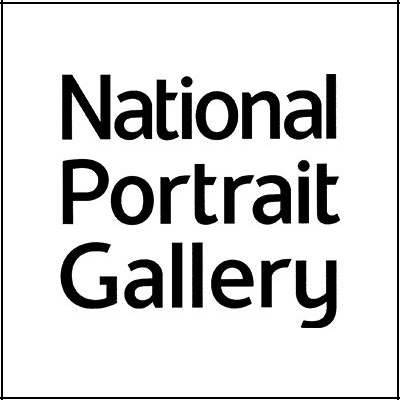 The exhibition will be at the National Portrait Gallery, London before touring the UK in 2017. Karl Ohiri & Sayed hasan will be exhibiting the concluding part of the My Granddad's Car project at the New Art Exchange, Nottingham. 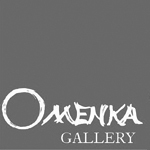 Click here for exhibition listing. Ohiri + Kassinen are delighted to announce that their portrait Medicine Man is now part of the Arles Photography Collections. 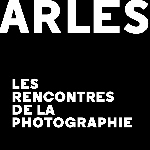 Ohiri + Kassinen will be exhibiting their portrait Medicine Man at Rencontres d' Arles 2016 in a group show entitled Tear My Bra. 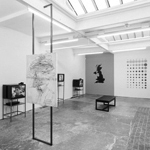 Curated by Azu Nwagbogu and assisted by Maria Pia Bernardoni. Karl Ohiri's solo exhibition Sweet Mother will premiere at Omenka Gallery in Lagos, curated by Ohiri + Kassinen it features autobiographical works that span over a 5 year period exploring the theme of love, loss and motherhood. 'How To Mend A Broken Heart' exhibing in the group show entitled Smile Orange curated by Morgan Quaintance featuring the work of Ben Sanderson, Karl Ohiri & Russell Newell.